Two redheaded chicks hatched a couple of eggs to start a family. 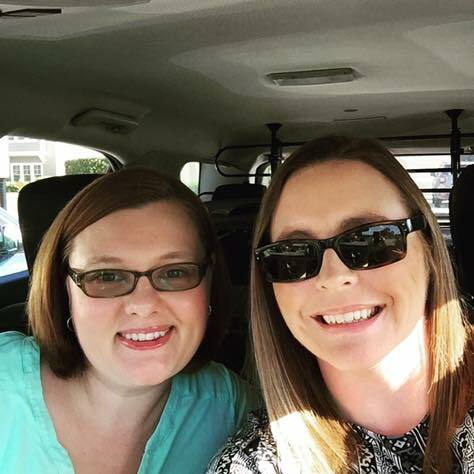 Mary & Machelle live in coastal NC with their two children, EJ and B. We also have 2 dogs (Sophie and Pirate) and an evil kitty, Punkin. Mary works in healthcare management, and Machelle recently left healthcare management to begin working from home. Machelle mainly writes the blog (for now), but some early posts were also done by Mary. 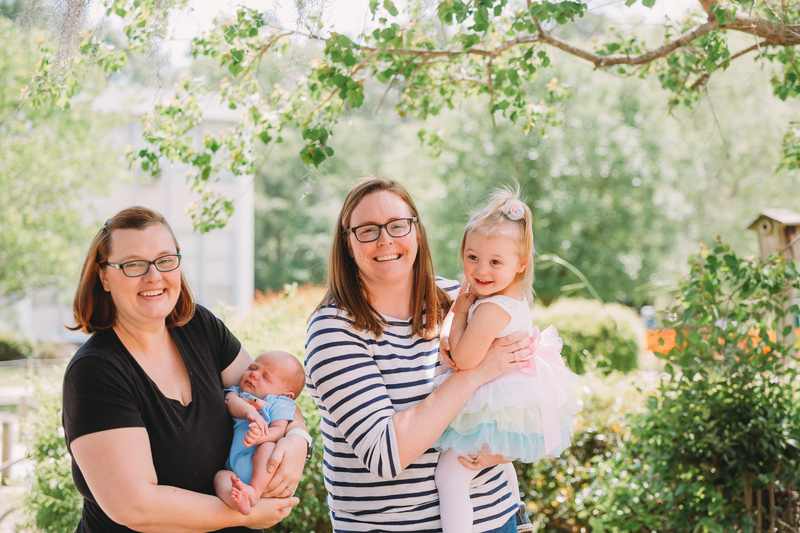 What started as blog about our journey to becoming parents/fertility has transitioned into a blog about LGBT families, natural parenting knitting, cloth diapering, breastfeeding and babywearing.